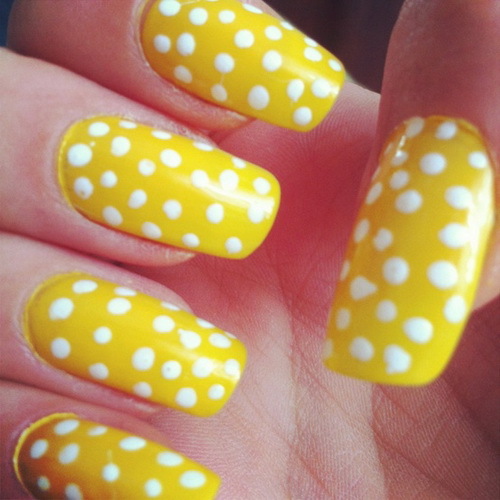 Get your nails styled in bright yellow with white small dots. 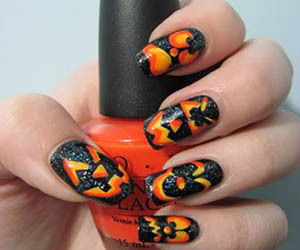 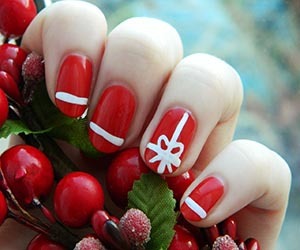 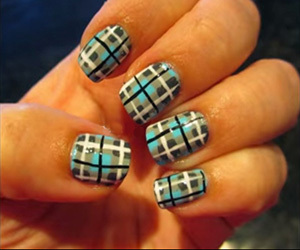 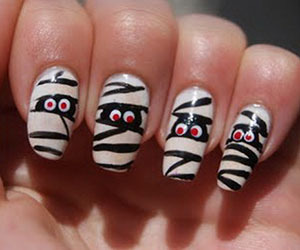 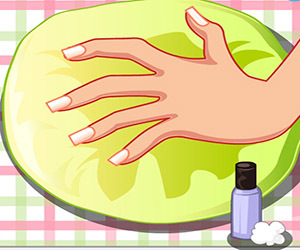 Attractive and simple design and will suit your nails a lot. 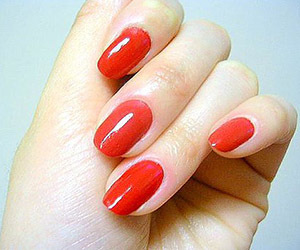 The bright yellow color chosen is going to be a perfect match with a bright sunny day.